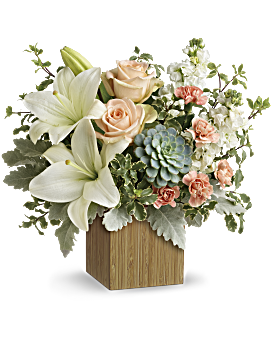 Spencer’s Designer Florist Gifts and Arrangements, Inc., began in 2006 a small storefront with a dream and a commitment to provide floral arrangements with unsurpassed artistry, at affordable prices. 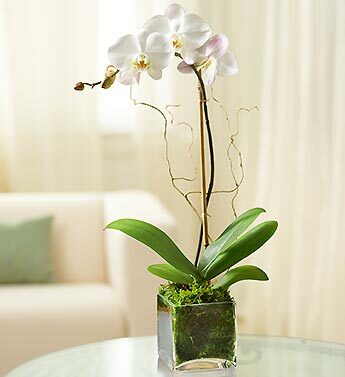 Within six years the business outgrew the small space. 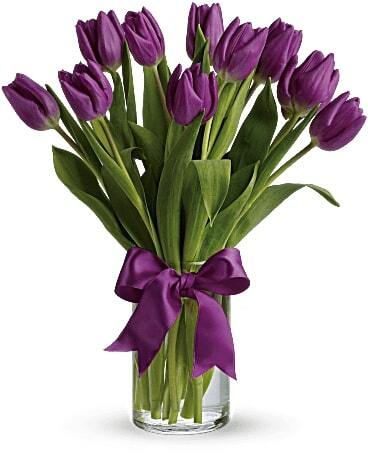 In 2012, Spencer’s Florist moved to its current location at 6116 N. Main Street in Jacksonville, Fl. 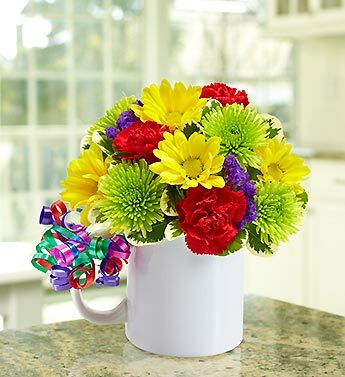 which has allowed us to grow, expanding our service reach beyond our beloved local community of Jacksonville, Florida to include all of the United States and beyond. 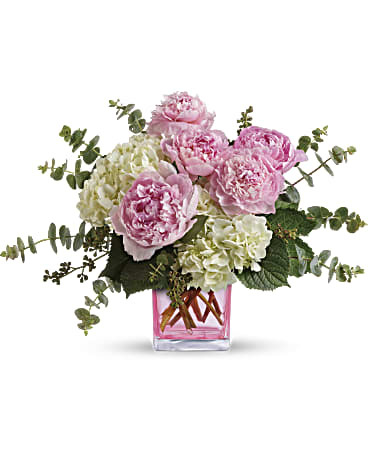 We encourage you to use the online shopping option with secure 24-hour ordering right at your fingertips. 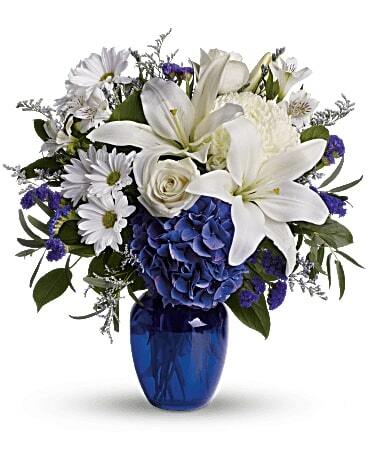 If preferred, you may call us to place orders direct at (904)764-4043. 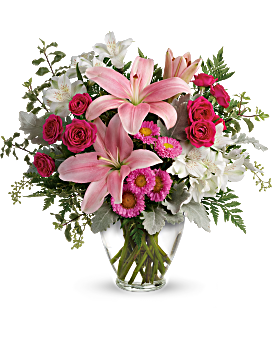 Spencer's Jacksonville florist is a local florist & flower shop providing flower delivery in Jacksonville, FL, US . 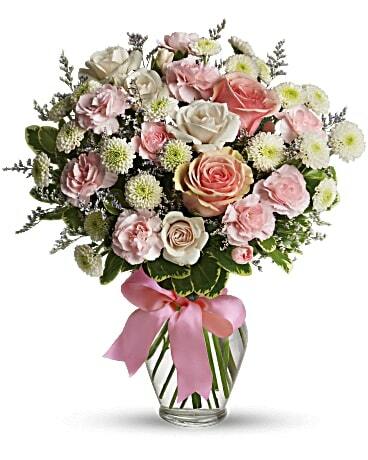 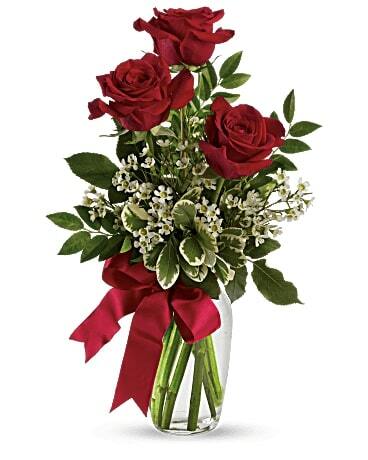 Buy Flowers from Spencer's Jacksonville florist! 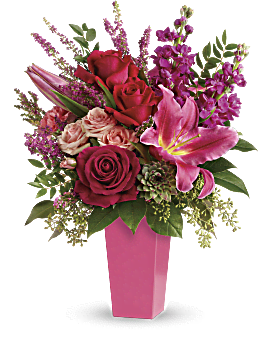 Spencer’s Florist Jacksonville FL is Local Florist Jacksonville of choice for the widest range of Flower bouquets and floral products. 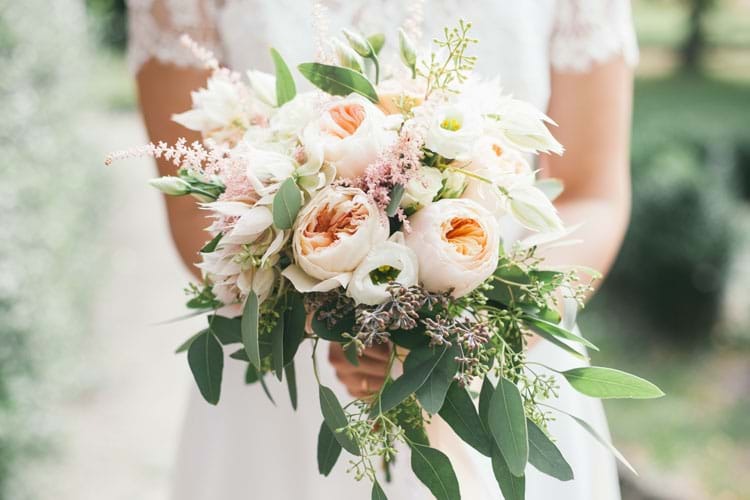 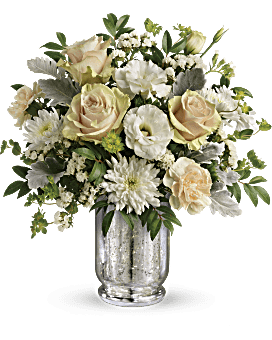 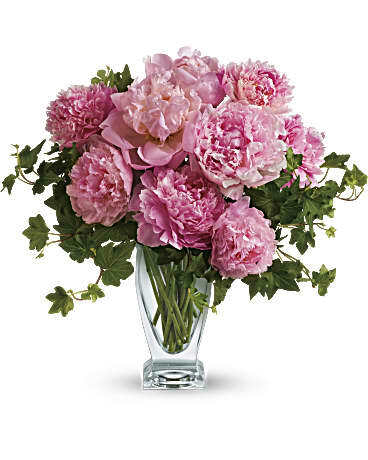 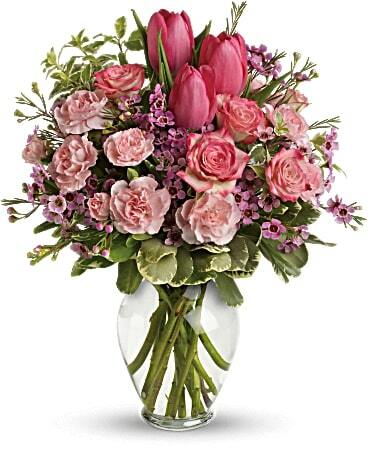 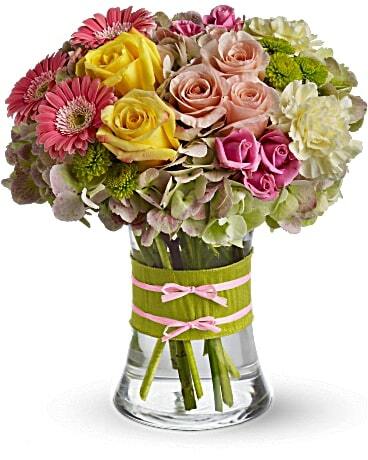 Check out Spencer’s Jacksonville Florist collection of the most beautiful stems and arrangements and speak to us about your special delivery for your special day. 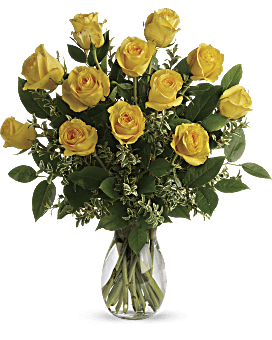 Why Spencer’s Jacksonville Florist FL? 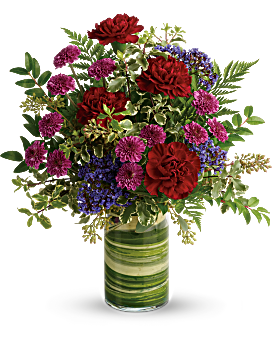 Handcrafted Flower bouquets that are hand-delivered with care. 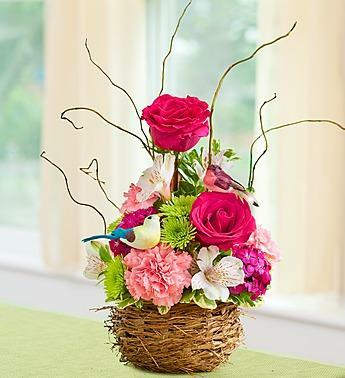 At Spencer’s Florist Jacksonville, we give extra special care to each and every stem and Flower. 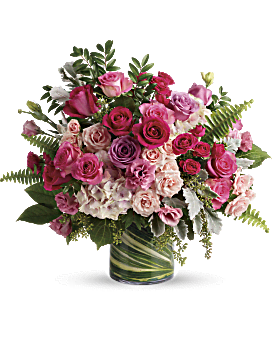 Spencer’s Florist in Jacksonville is proud to be considered the Jacksonville Florist of choice and we work to earn reputation every day. 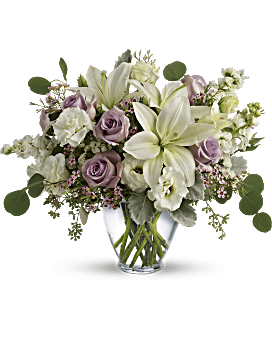 Customers tell us that the online flower delivery Florist Jacksonville FL industry is producing floral products that are usually subpar and leave people with a bad experience. 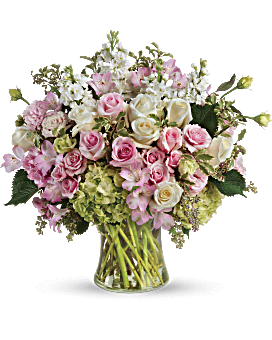 Our pledge is to make the business of flowers personal again by being the Jacksonville florist you can trust us to provide you with the Flowers Delivery with the best in quality and with personal care. 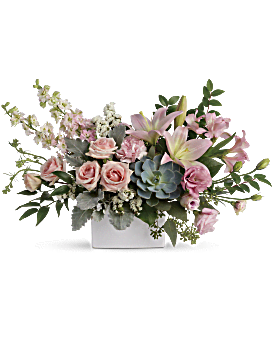 Order Flower by telephone or simply come to our shop and say hello. 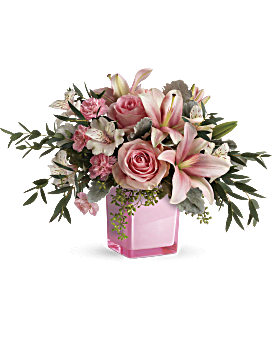 We are proud to offer you beautiful flowers that are of lasting quality and beauty. 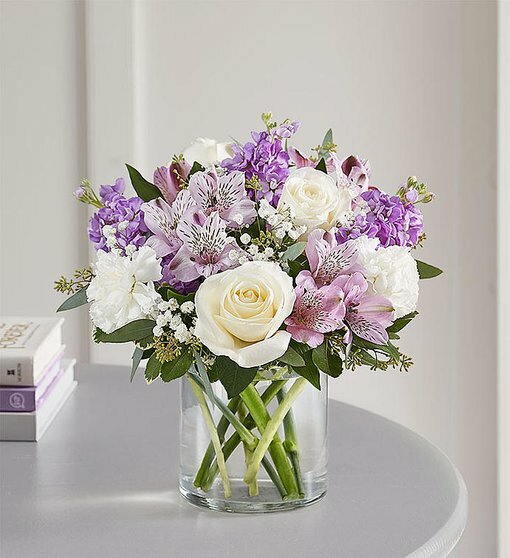 Jacksonville Florist for Every Occasion Spencer’s will help you select the perfect petal for whatever occasion you’re celebrating, and we’ll make it one to remember with an unforgettable floral experience. 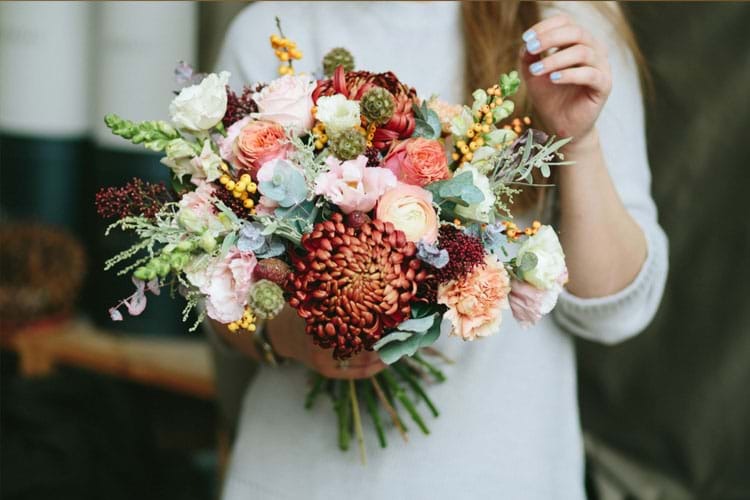 If you’re stuck for ideas, our expert Spencer Jacksonville Florist will help you arrive at the best selection for the particular occasion.